The Street Health Report 2007, launched in September 2007, presents the findings of a survey of 368 homeless adults in Toronto on their health and access to health care. This study was conducted in the winter of 2006/2007 by Street Health, a community-based health care organization working with homeless and under-housed people in downtown Toronto. Based on the findings of the study, an action plan is presented, consisting of realistic solutions to immediately improve the health of homeless people and to ultimately end homelessness. The study was funded by the Wellesley Institute, the United Way of Toronto, and the Metcalf Foundation. 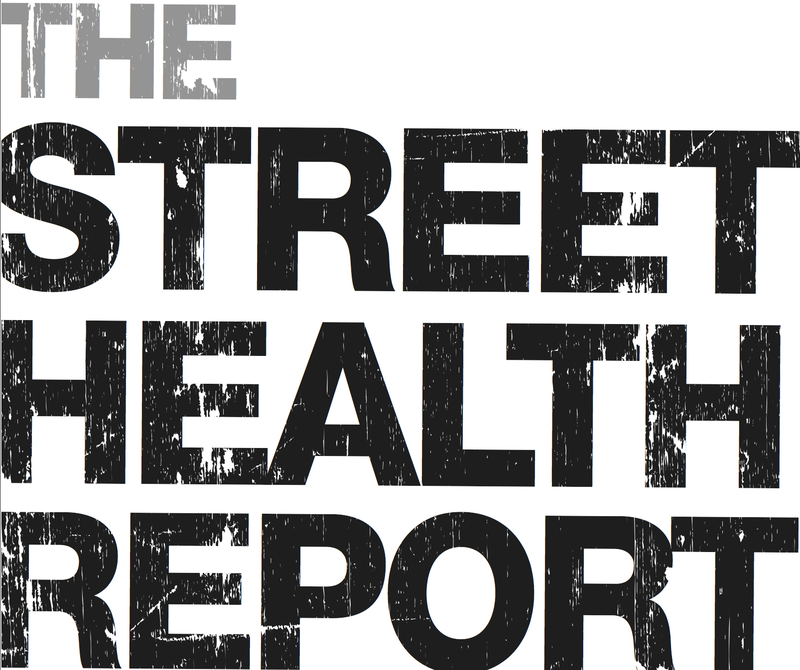 Find out about the Street Health Stories, the National Film Board’s Filmmaker’s in Residence project and the film and photo-installation that give a human face to the statistics in the Street Health Report.